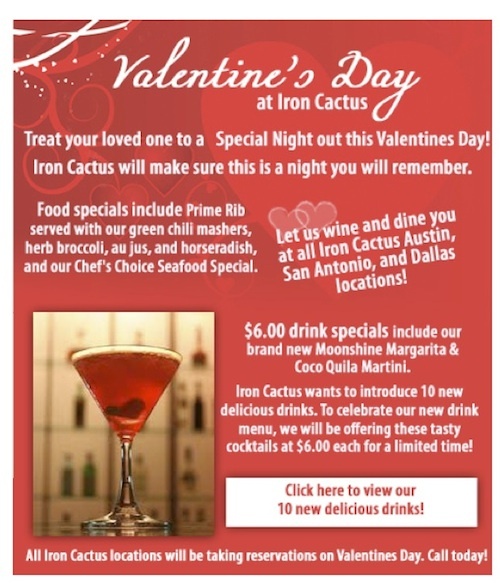 Spend a romantic evening at Iron Cactus for Valentine’s Day. 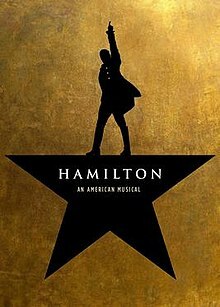 The special menu includes Prime Rib served with green chili mashers and $6.00 drink specials featuring Â a brand new Moonshine Margarita & Coco Quila Martini. 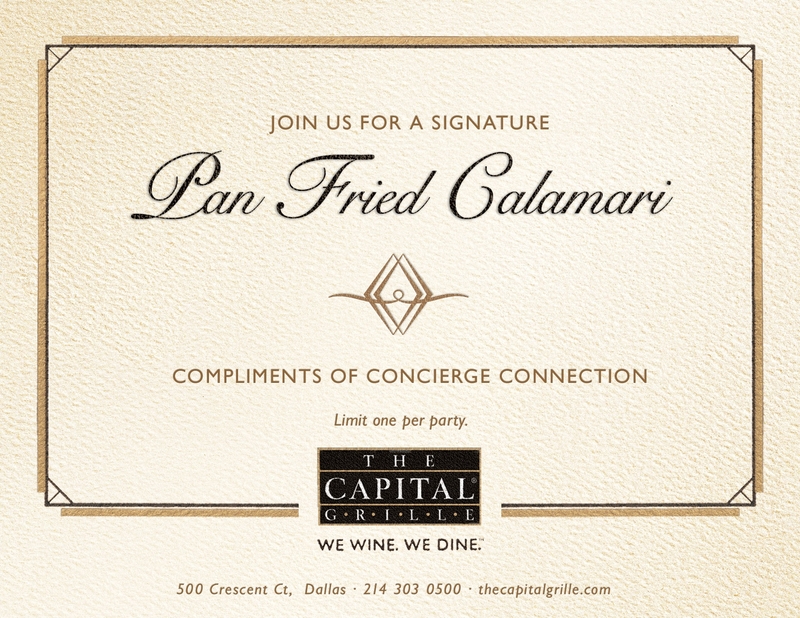 Make your reservations today. Iron Cactus Dallas is located in the heart of downtown Dallas. With a Rooftop Patio that boasts a fantastic view of downtown Dallas the Iron Cactus is an oasis amid the hustle of the big city. As you enter the first floor the smell of homemade tortillas give the restaurant a truly traditional Mexican feel.